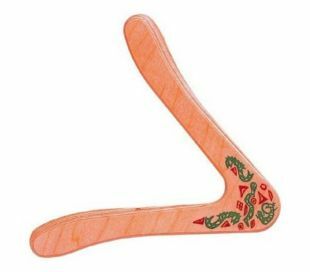 Boomerangs There are 17 products. 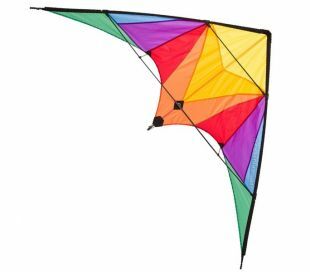 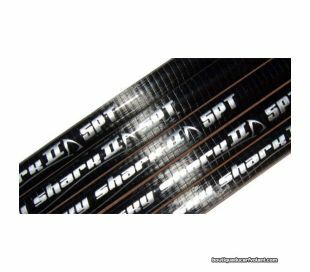 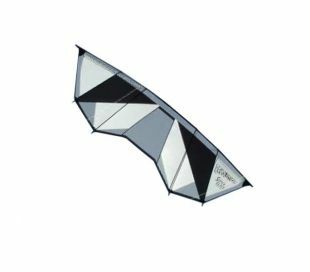 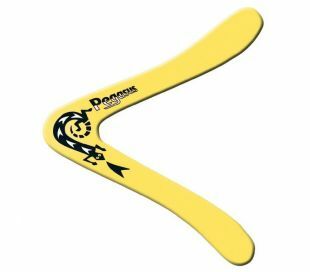 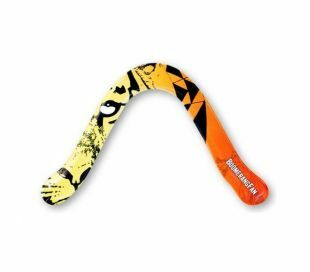 BoomerangFan V-shape Boomerang for left-handed and right-handed beginners. 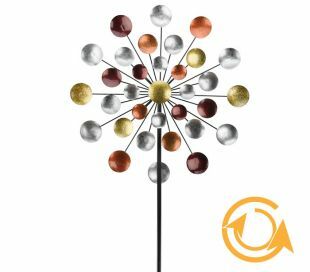 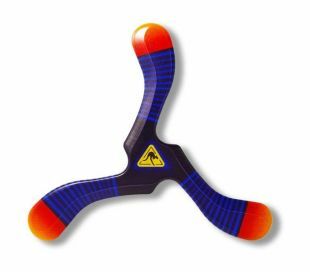 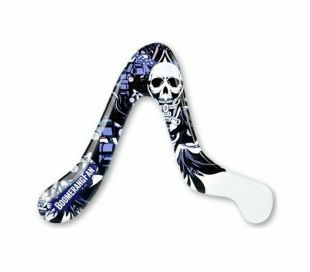 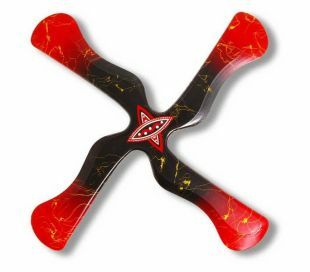 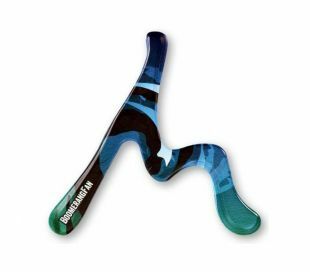 BoomerangFan Rock Boomerang for left and right-handed expert throwers. 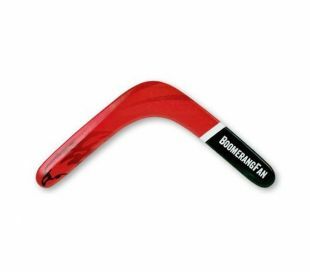 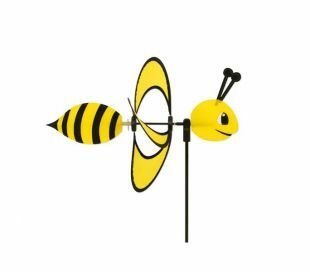 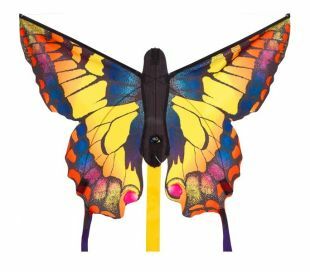 BoomerangFan Swell Boomerang for left and right-handed for beginners. 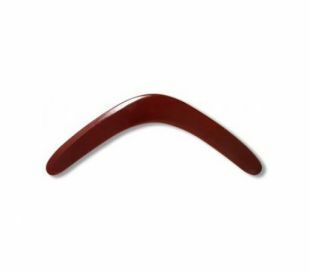 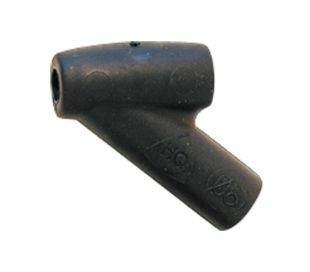 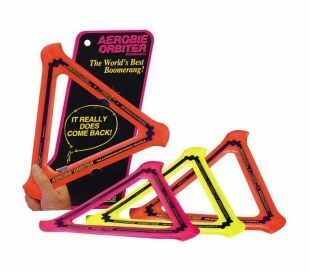 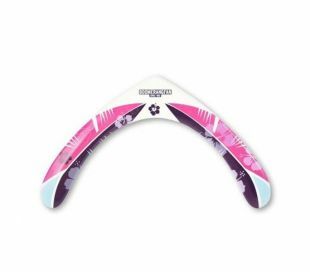 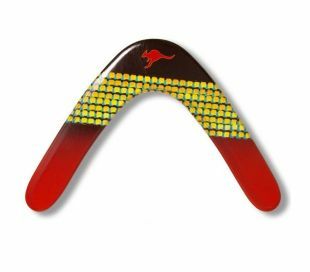 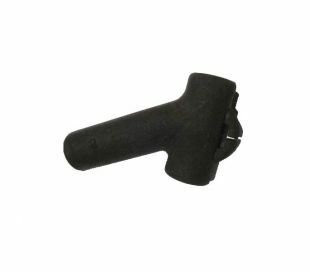 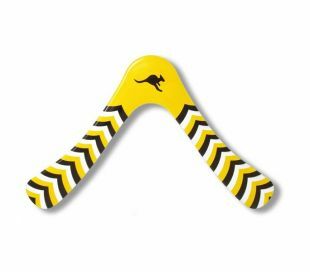 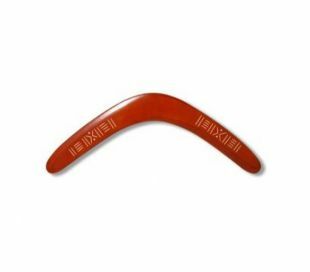 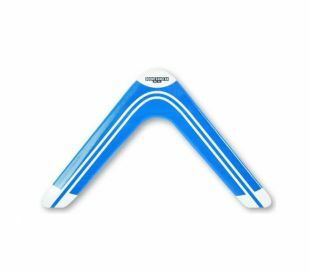 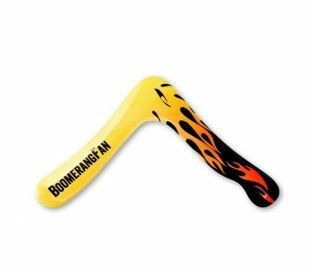 BoomerangFan Nose Boomerang for right-handed and left-handed expert throwers.